Thereafter, you should be able to click on "Edit" to update you user details. Note this is not the same as editing per-Organization preferences including billing, branding etc. 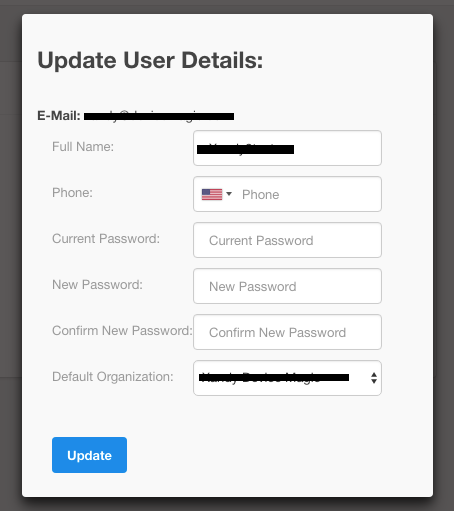 Edit your Full Name, Phone number, Password and Default Organization here and click "Update". Note that for security purposes you will need to re-supply your password and confirmation before saving the changes. 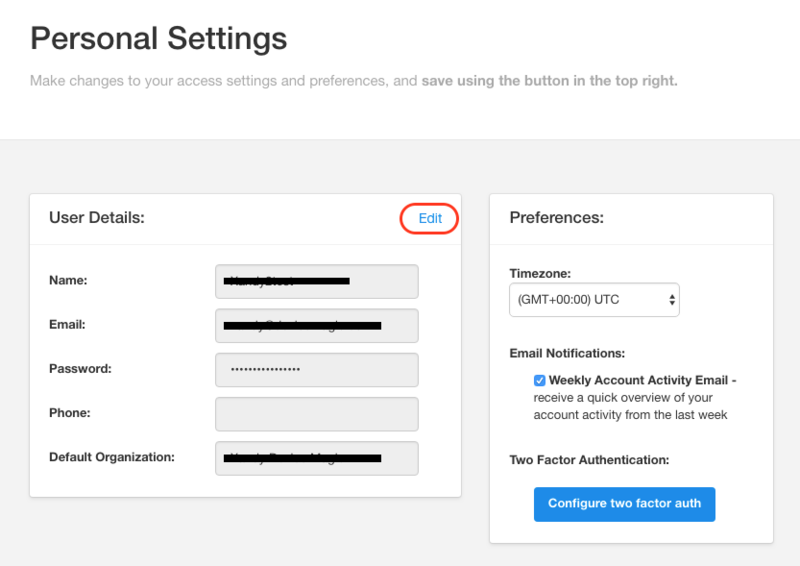 You will also be able to edit other Preferences, such as your Timezone, Email Notifications and Two Factor Authentication. Please note that it is not currently possible to edit your email address here. 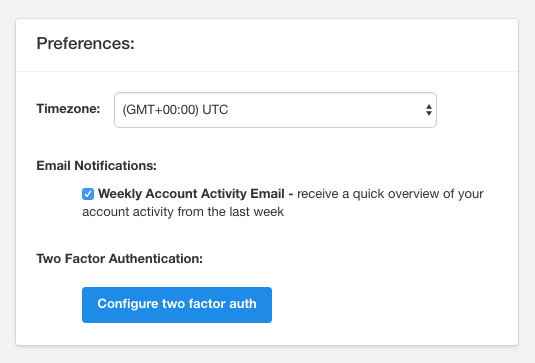 A new user and email address will need to be added to the Organization. 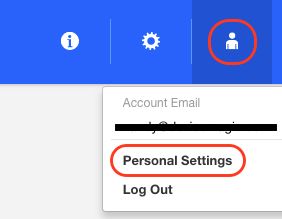 For more details on how to add a user, please click here. This concludes our overview of editing your password and personal preferences. If you continue to have difficulties, please reach out to us at support@devicemagic.com.